In 1983 Ronald Reagan gave a speech at Disney’s Epcot Center in Orlando, Florida extolling his new found understanding of the virtues of video games: “I recently learned something quite interesting about video games. 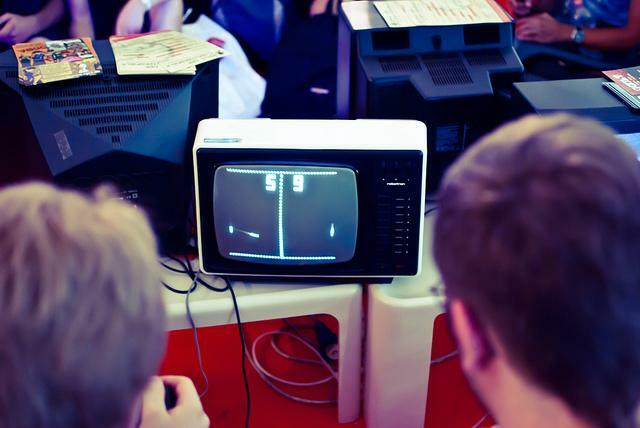 Many young people have developed incredible hand, eye, and brain coordination in playing these games [...] watch a 12 year old take evasive action and score multiple hits while playing space invaders and you will appreciate the skills of tomorrow’s pilots.” 32 years later, video games have made great leaps not just in terms of realistic graphics but also in their ability to challenge players with an unending supply of sophisticated problems to solve. Today’s video games offer a wide range of learning experiences for children, that goes way beyond preparing them for the high tech world of battle. 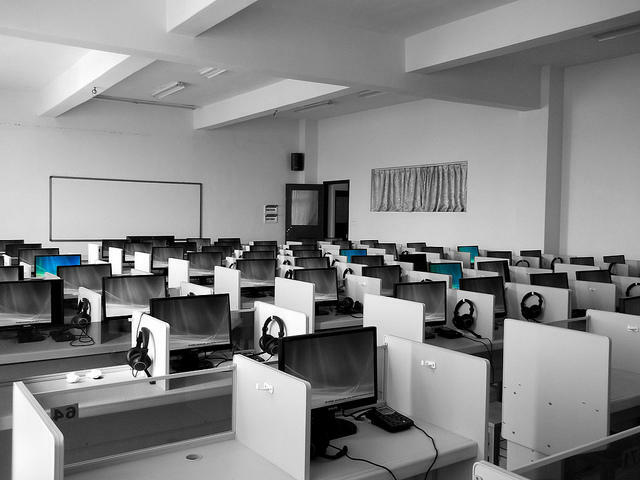 We spoke to Greg Toppo, USA Today’s National Education and Demographics reporter about the role digital plays in schools today. 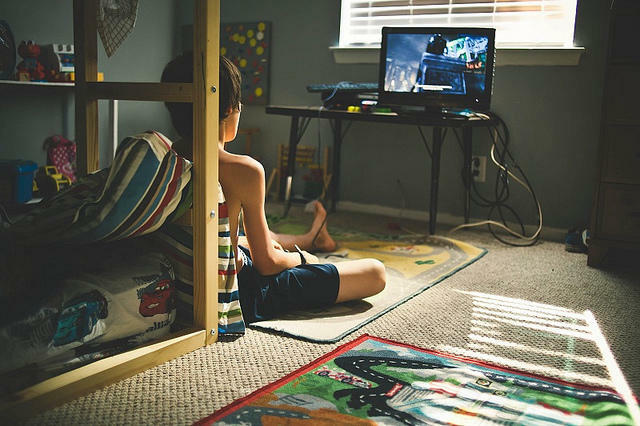 In his new book, he argues that electronic games have been unfairly maligned for making children fat, violent and lazy, and that today’s video games can be one way of leveling the playing field. 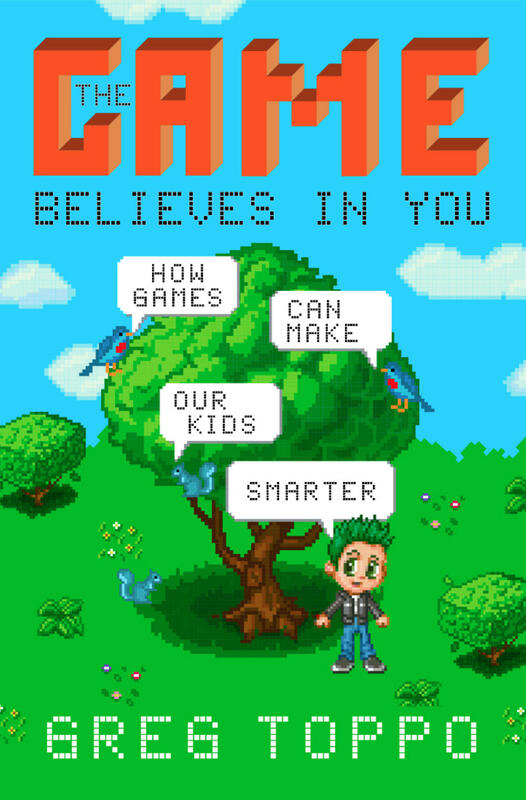 His book is called: The Game Believes in You: How Digital Play Can Make Our Kids Smarter. In the book, Greg talks about game designer, Lat Ware who is working on a game that he hopes will someday be prescribed by doctors to help treat children with ADHD. Worried that your kids are spending too much time playing video games? On today’s show we look at how video games can not only level the demographic playing field, but help kids learn and potentially, heal. Plus, discovering the secret to happiness has inspired a robust self-help industry and pre-occupied philosophers since the days of Aristotle and Epicurus. Contemporary philosopher Frederic Lenoir shares some practical advice from the world’s great minds. According to a report from the National Park Service only 7% of annual park visitors are African American. 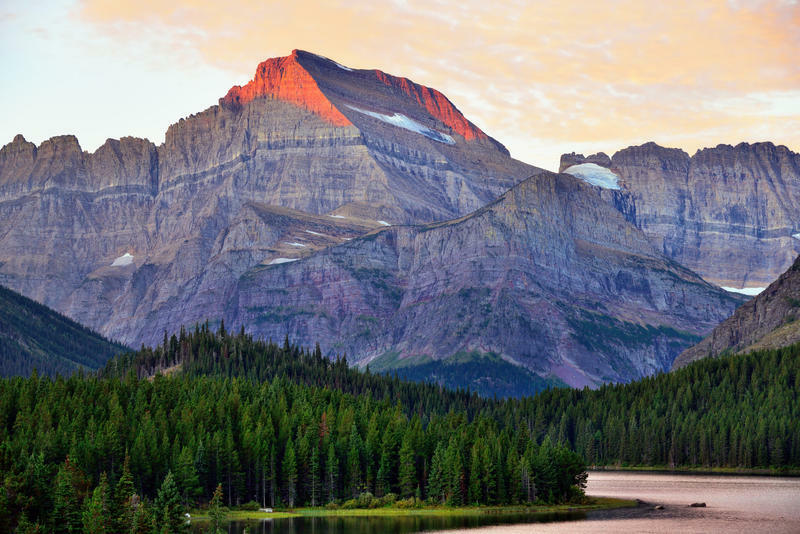 On today’s show, we delve into environmental history and cultural studies to find out why the story of the American outdoors is so white. Then, environmentalists have taken many tacks to get people to be “greener”: the doomsday approach, education, shame. Now new research suggests another way to increase green behaviors: a salary. Why paying people an hourly wage decreases environmentally-friendly behaviors. Welcome to the show, and come on down! Wait. Rewind. This isn't that kind of game show - but it is a show all about games. From video games, to board games, to game culture, we spoke with the industry game changers. Our adventurous host Virginia Prescott even took a dive into the virtual world of gaming with a Skyrim sesh for better ("I just swiped at someone pretty mightily!") or worse ("I'm getting slaughtered!"). Check out her experience and gaming pointers here. Is she now a self-proclaimed gamer? Find out on today's show - join us for the fun and games here and on our Twitter and Facebook! Listen to all the fun of our full show and click Read more for individual segments. We’ve heard the claim before – low-income, urban kids aren’t provided the opportunity to spend enough time in the woods learning about the natural world in a hands-on environment. 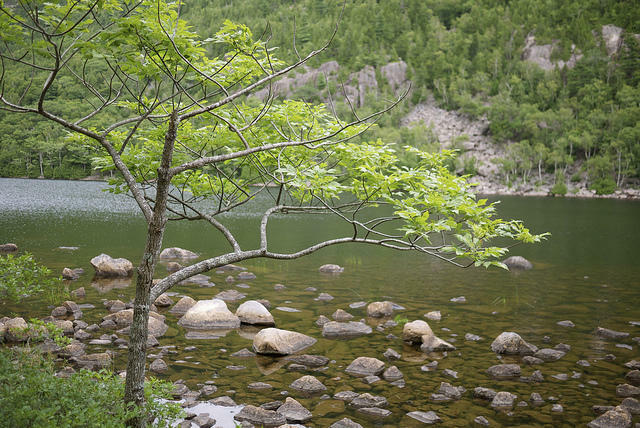 But what if outdoor education isn’t just about where you live and what’s around – but is also a product of parenting, classroom based school standards, and an increasingly limited freedom to explore?